From the hinterland to awesome beaches, year-round summer fun and colourful experiences you won’t find anywhere else, the Gold Coast is perfect for families. 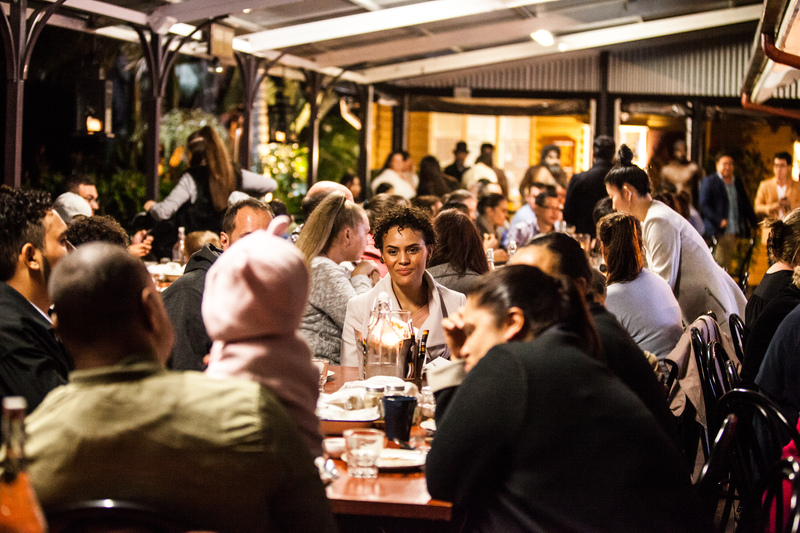 Spirits of the Red Sand is 30 mins from central Gold Coast and offers a fantastic family-friendly evening out – the kids will love the live theatre & Aboriginal culture, followed by a hearty dinner. Learn more. The Gold Coast is often labeled ‘Australia’s Adventure Playground’; there’s an energy here that both you and the children will love. Trying to choose which Gold Coast Activity or experiences to enjoy with the kids? Read on! Dubbed ‘the green behind the gold’, Mount Tambourine is a 40-minute drive from the Gold Coast, but a world away in every sense. The kids will love the Glow Worm caves, the rainforest skywalk and the waterfalls; Mum & Dad will love the wineries and rich history. 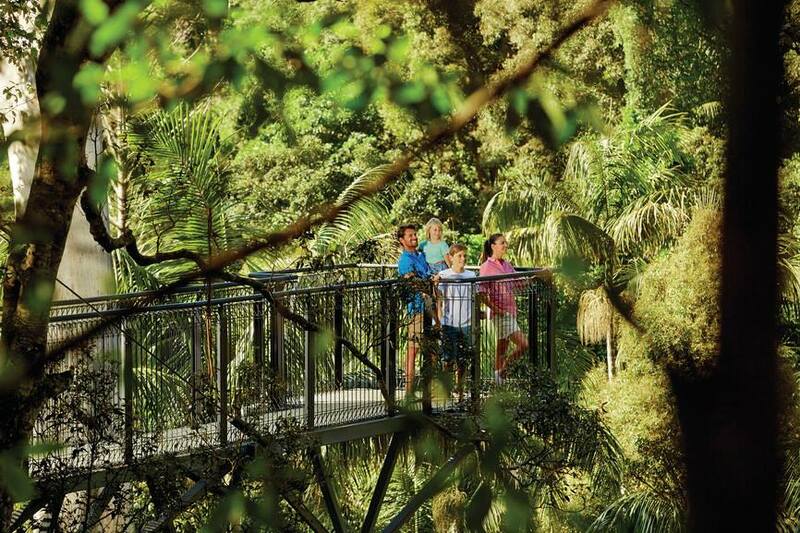 It’s a great place to go for the day – spend the morning exploring the canopy on the Rainforest Skywalk; enjoy lunch at a winery then stroll the shops dotted along the Gallery Walk. Run, jump, splash and climb on this floating aquapark, located in the southport broadwater parklands area. It’s just as much fun for kids as it is for adults – expect to laugh a lot and fall in the water (most likely!) There’s a mini Aqua splash for kids aged 1-9 years old, and the normal Aqua park is for those aged 10 +. Heaps of fun, and mandatory lifejackets makes it safe for all ages. Would the kids love to meet a platypus, a cassowary a water dragon or a kangaroo? What about a python or a pelican? Head to Fleay’s – named after David Fleay, a passionate conservationist and zoologist, this little-known wildlife park offers a personal and fascinating experience, especially for young curious minds. Okay, we may be a little biased, but your kids will love an evening with us here at Spirits. They’ll get to know Aboriginal culture as well as discover the history of Australia. 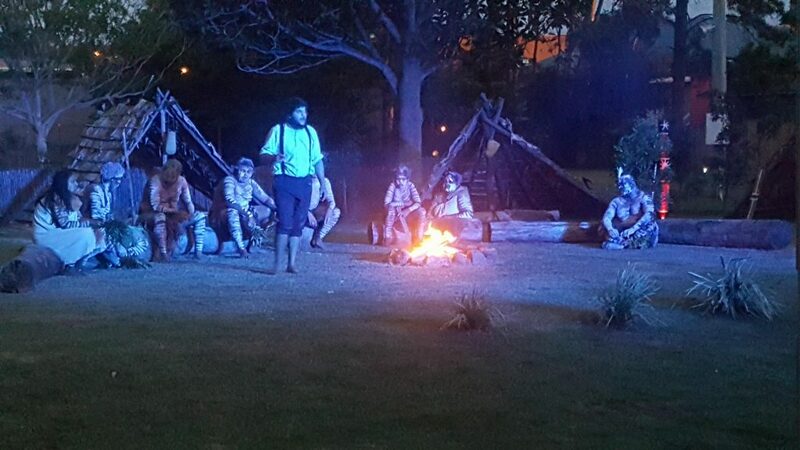 Live theatre means this is interactive storytelling at its finest; and a hearty, Australian-style feast at the end of the show makes this a fantastic family evening out. Learn more about our Evening Experience here. Okay, so this one isn’t overly unique, but it’s a Gold Coast activity staple! Spend a morning splashing in the ocean, building sandcastles, and boogie boarding between the flags. Once the kids have worked up an appetite, head to one of the Gold Coast’s Surf Life Saving Clubs for lunch. They’re always right on the beach; the food is inexpensive and the range is huge to cater for everyone. We love the newly refurbished Kurrawa Surf Club, or Currumbin Beach Surf Club with its ocean view seating.